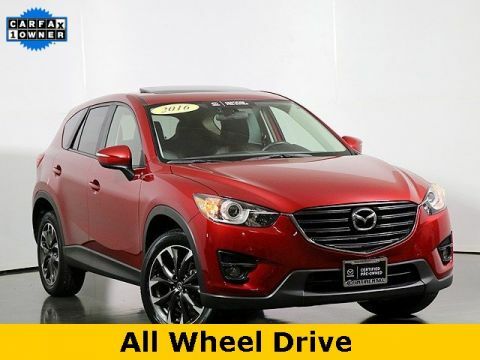 Drivers understand they’ll enjoy pinpoint driving dynamics, attractive styling, and first-rate features from a new Mazda, but they sometimes worry about buying used. 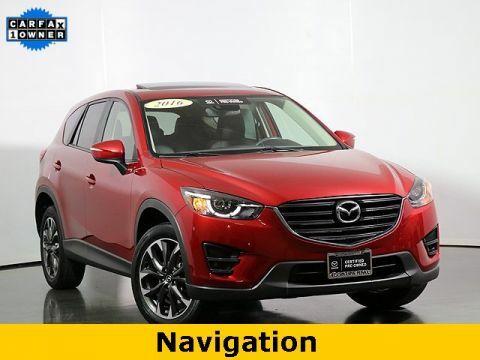 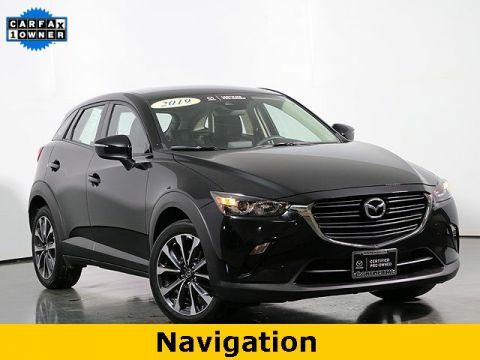 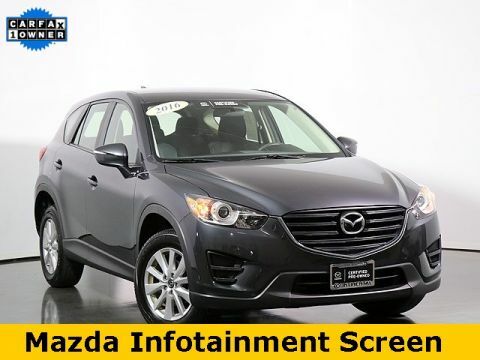 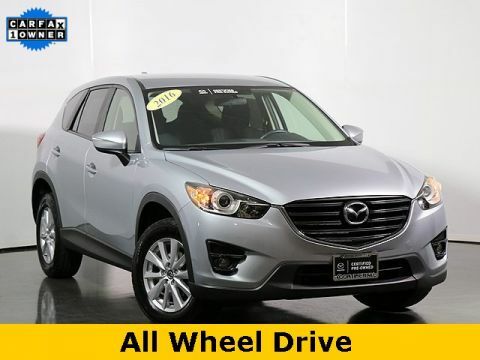 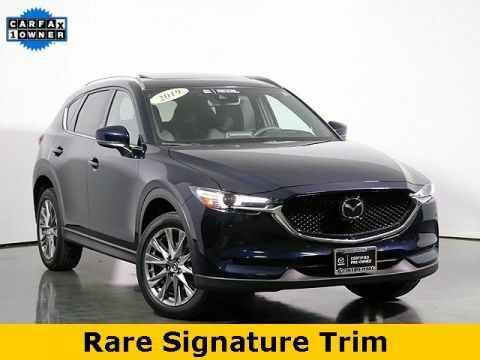 Certified Pre-Owned Mazda vehicles are a great answer — models must pass an extensive 160-point inspection, and each one is provided with comprehensive ongoing coverage. 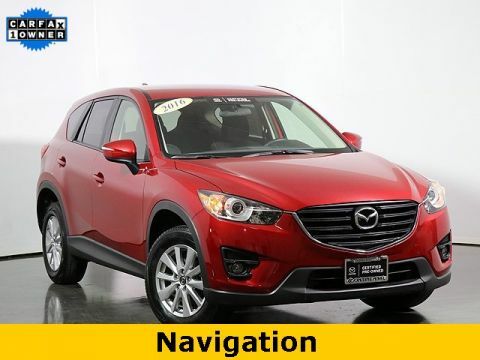 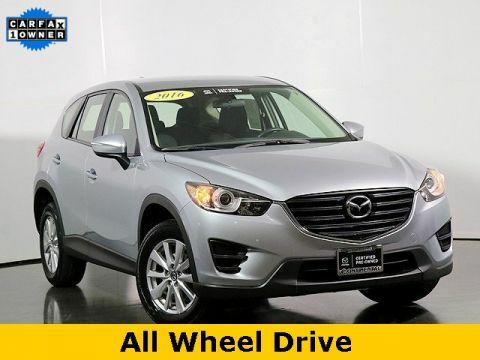 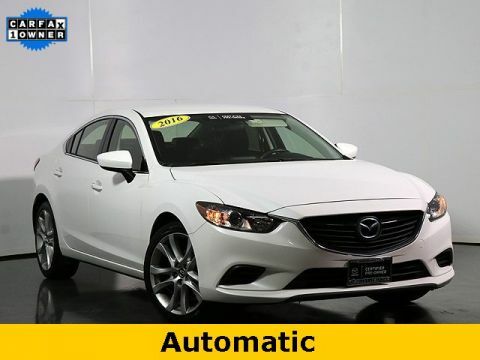 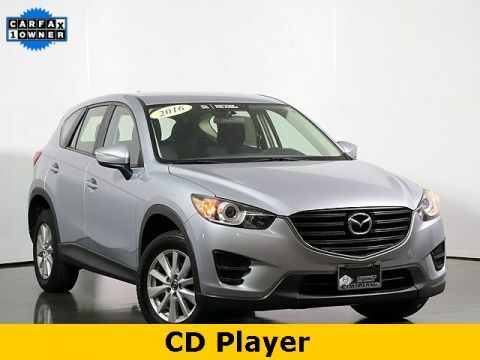 Few models are going to rival the peace of mind that comes with a certified pre-owned Mazda. 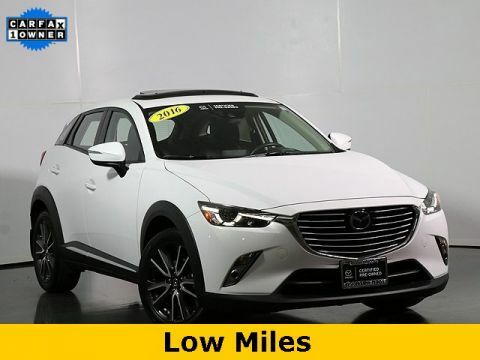 The program offers a 12-month/12,000-mile limited vehicle warranty, 7-year/100,000-mile limited powertrain warranty, and zero deductible on covered repairs, plus 24-hour roadside assistance across the United States for the duration of the powertrain warranty. 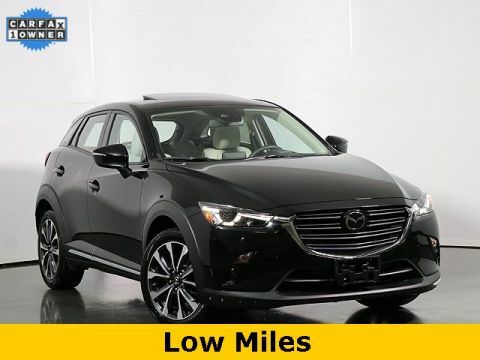 Further incentives include an AutoCheck vehicle history report and a complimentary 3-month Sirius XM trial. 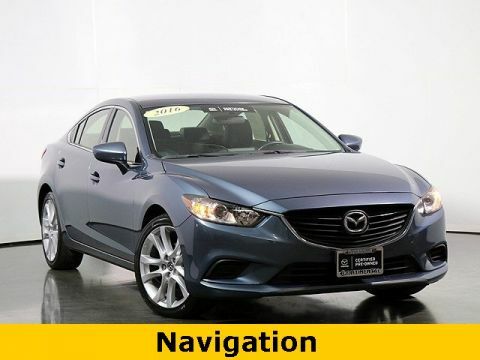 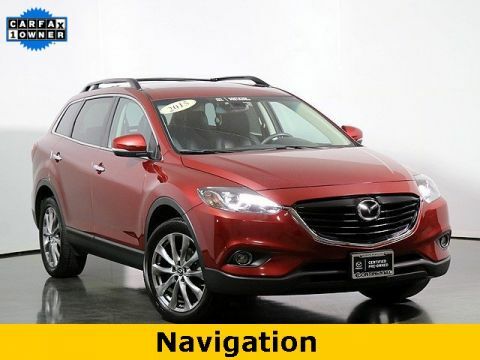 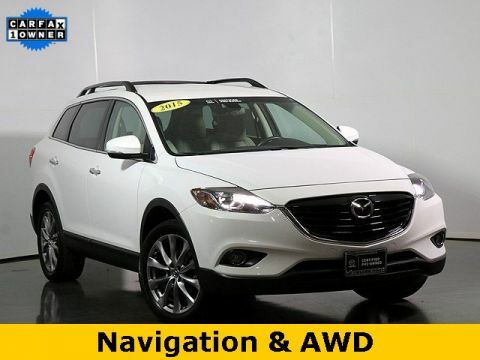 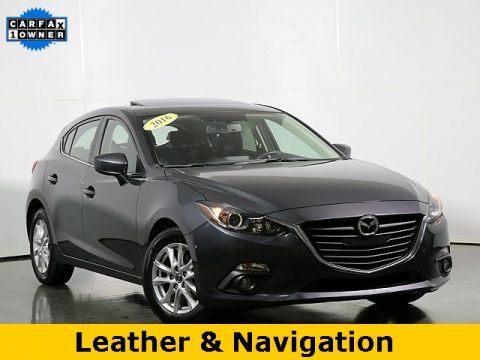 From sporty crossovers like the Mazda CX-5 to elegant sedans like the Mazda6, the certified pre-owned program delivers impressive advantages. 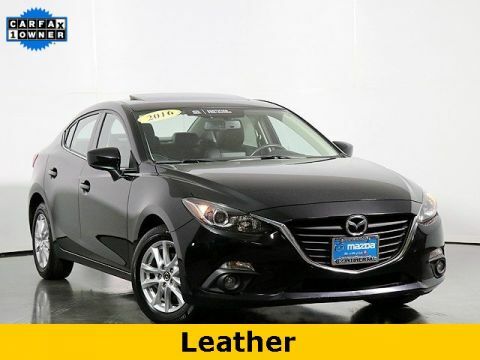 If you’re close to Plainfield, Joliet, or Aurora, feel free to come check out our certified pre-owned inventory. 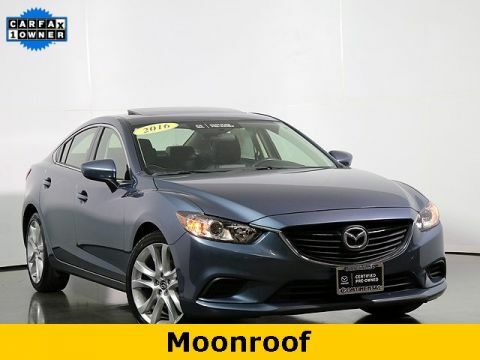 Alternatively, apply for financing online if anything strikes your fancy. 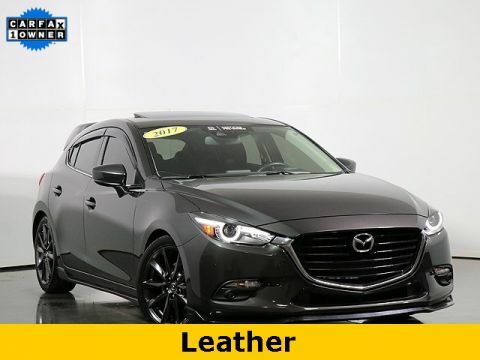 Full Service and Detail Center — we work on all makes and models!